Move in READY! 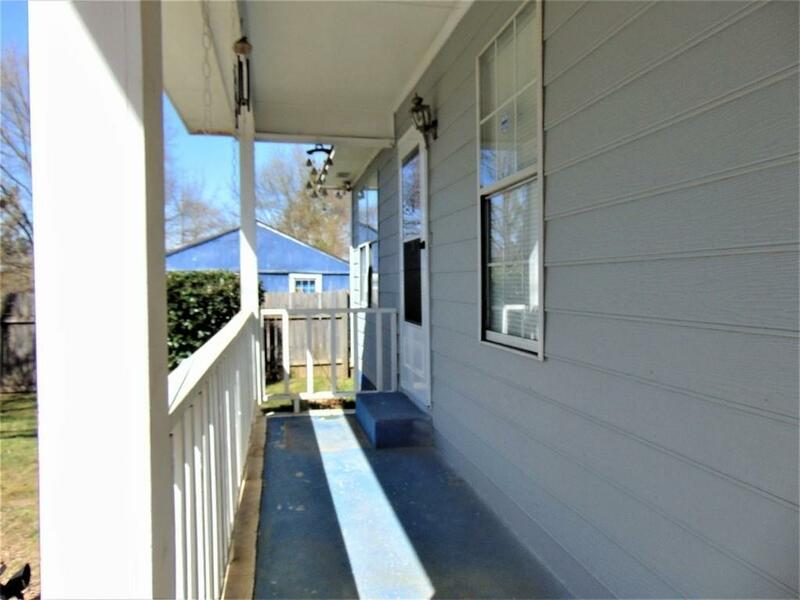 If you are looking for a cute little house with a picket fence this is it! 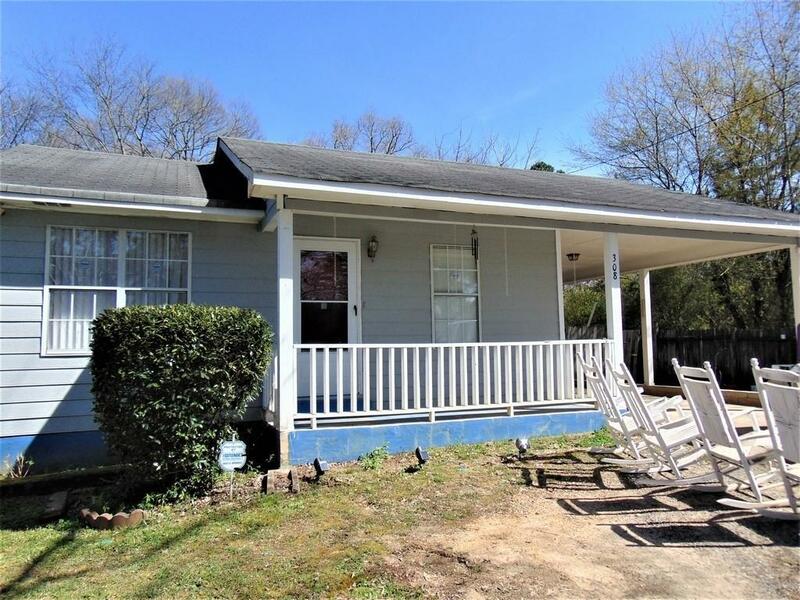 This cozy 3 bedroom 1 bath home is nestled in a quiet established neighborhood less than 1 mile from historic Rockmart, a lovely community park and the Silver Comet Trailhead. 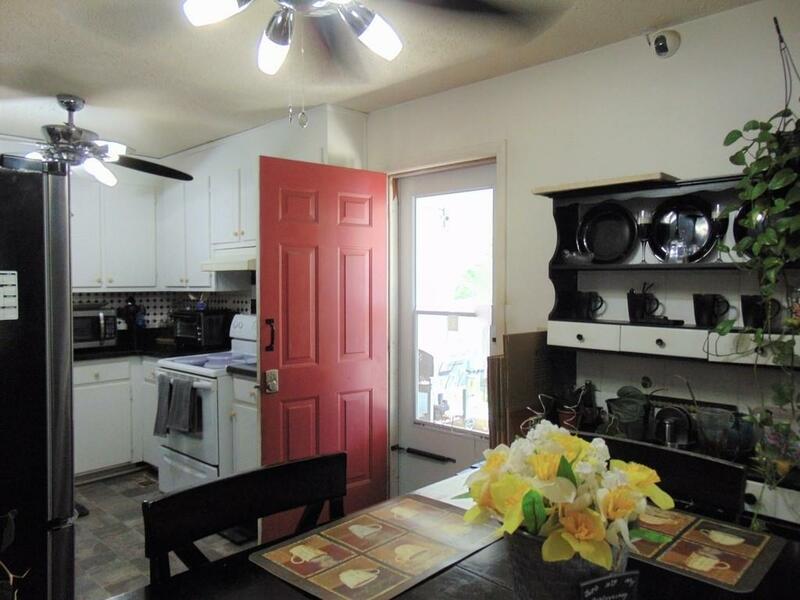 The home has been well cared for and has lovely laminate flooring in all the common areas and tile in the bathroom. 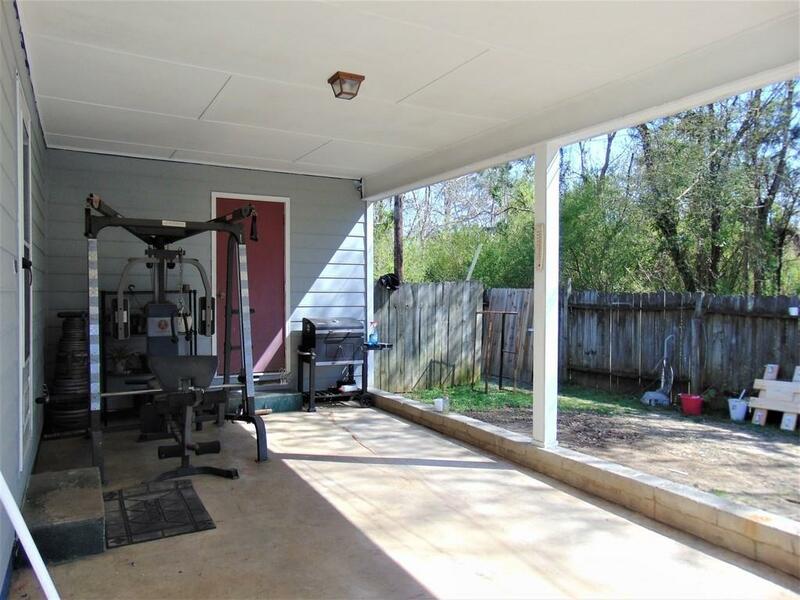 The whole yard, front and back is fenced. Privacy fence in back, picket fence in front. Showings by appointment only!